Amazing views from this 3 bedroom 2 bath condo with wood burning fireplace. 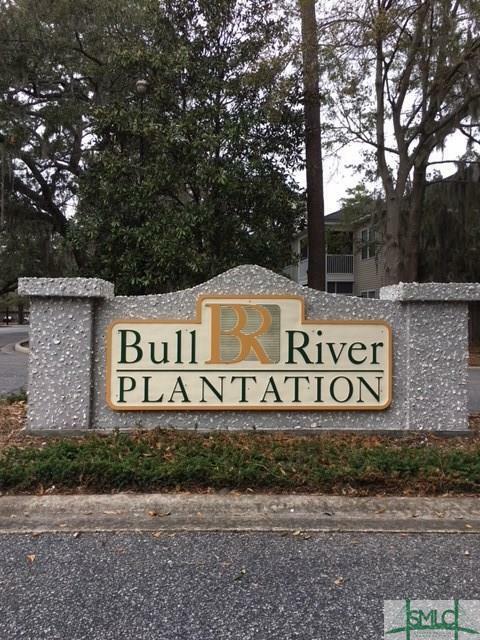 Quick access to Tybee Island or Downtown Savannah. Listing courtesy of Angie Smith of Seabolt Brokers Llc. © 2019 Savannah Multi-List Corporation. All rights reserved.